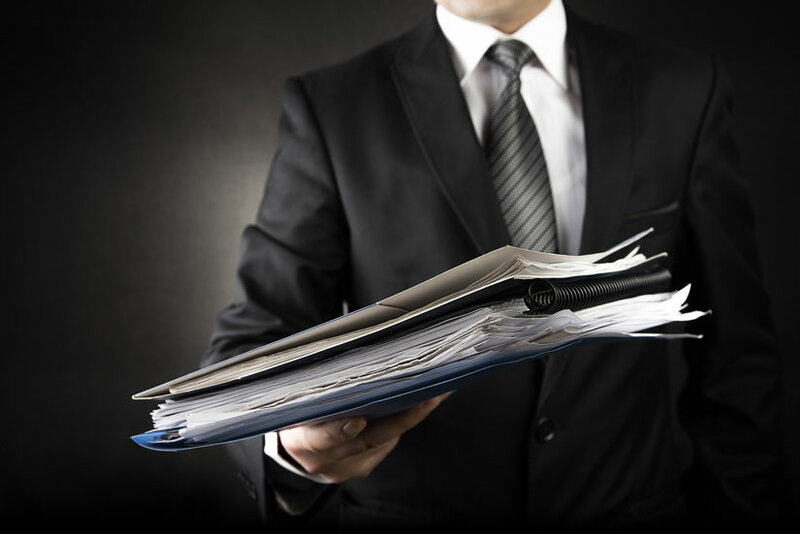 Utah Process Server | Tinsley Investigative Services, Inc.
With over 25 YEARS of experience, we understand that your firm has real needs – needs like the timely service of process, frequent updates on status and servers willing to expend that extra effort in locating defendants and debtors. With Tinsley Investigative Services, Inc. you get maximum attention to your cases by experienced PI’s to help you get results. Investigators want to solve cases! Investigators want results! At Tinsley Investigative Services, Inc., serving your legal documents is more than just a courier service. It’s considered a top priority investigative effort. Tinsley Investigative Services, Inc. is one of the oldest and largest private investigation firms in all of Utah. Our company is fully licensed, bonded, and insured. We have been a member of the National Association of Professional Process Servers (NAPPS) since 1993 and stay current with new legislation and effective techniques. Working with attorneys, collection agencies, and other legal professionals we have built solid and long standing relationships with many companies throughout the United States.